Anna has been practicing and teaching yoga since 1989. She was originally certified through the Sivananda Yoga Organization, where she served as a volunteer staff member for over 6 years. Among many other things, she assisted in the Yoga Teacher Training courses and modelled for 2 yoga books during her time there: Yoga, Mind and Body and 101 Essential Tips: Yoga. 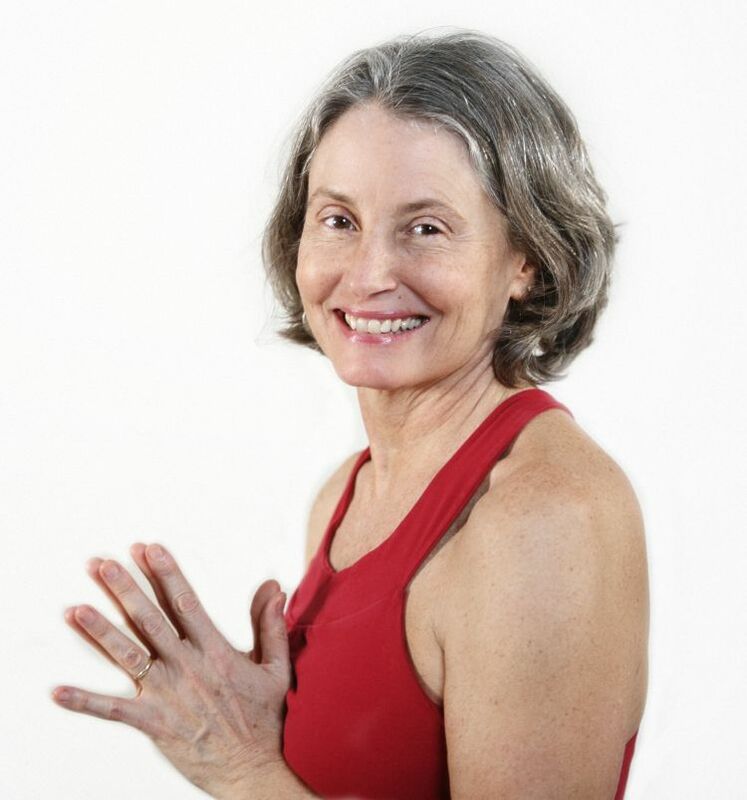 Anna has been practicing Ashtanga Yoga since 1997 with Eddie Stern and numerous other authorized teachers, including Pattabhi, Saraswati, Manju and Sharath Jois, Nancy Gilgoff, Tim Miller and others, and teaching since Ahstanga sicne 2002. She has been sudying and practicing Iyengar Yoga with Theresa Rowland since 2007, where she received her second 500 hour teaching certificate. Anna teaches an Alignment Based Hatha Yoga class. Her Ashtanga classes are also alignment influenced. 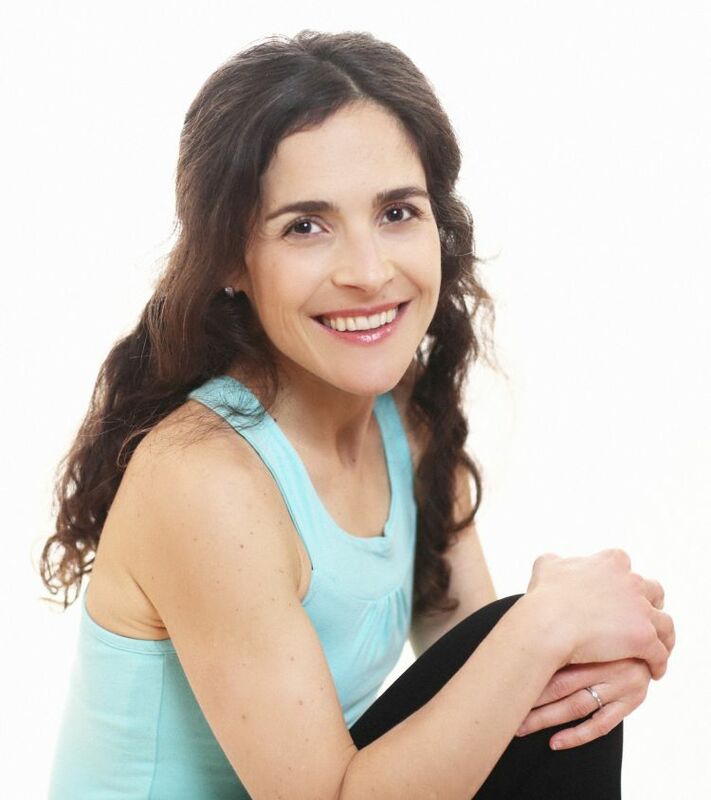 Anna has been teaching in the Maplewood area since 2001, and is the founder and director of Shakti Yoga & living arts since June 2005 (formerly the Yoga Room in Millburn from 2001). Anna's teaching style is both challenging and nurturing. With a dash of humor, a focus on alignmnent and sometimes just going with the flow, her classes will leave you feeling worked, yet tranquil and energized. Anna is available for Private Yoga Lessons, Ayurveda Lifestyle Consultations, Thai Yoga Bodywork, Thai Abdominal Massage, Integrated Massage, Myofacial Release Massage and Raindrop Techinque sessions. 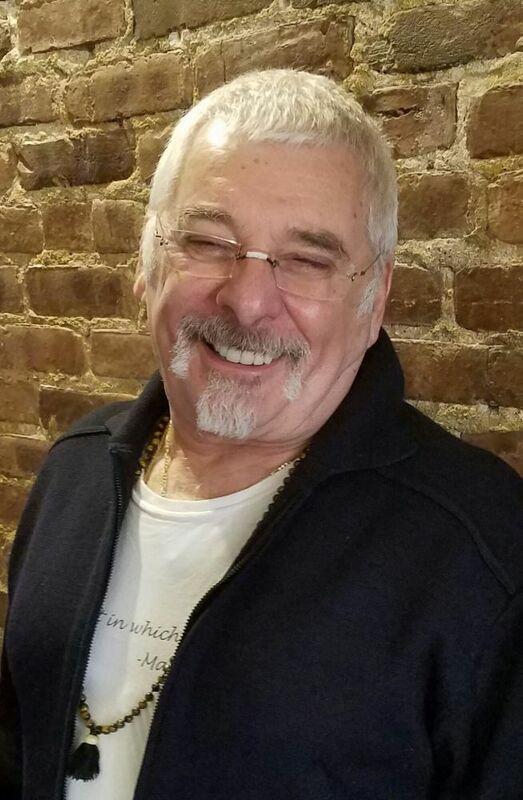 Andre took his 200 hour Teacher Training Certification from the Integral Yoga Institute in NYC for beginner, intermediate and extra gentle yoga and has been teaching there since 2000. Some of his wonderful teachers include Kali Morse, Swami Ramananda and Hamsa Spagnola at the Integral Yoga Institute (IYI); and Cheri Clampett and Arturo Perl for therapeutic yoga. 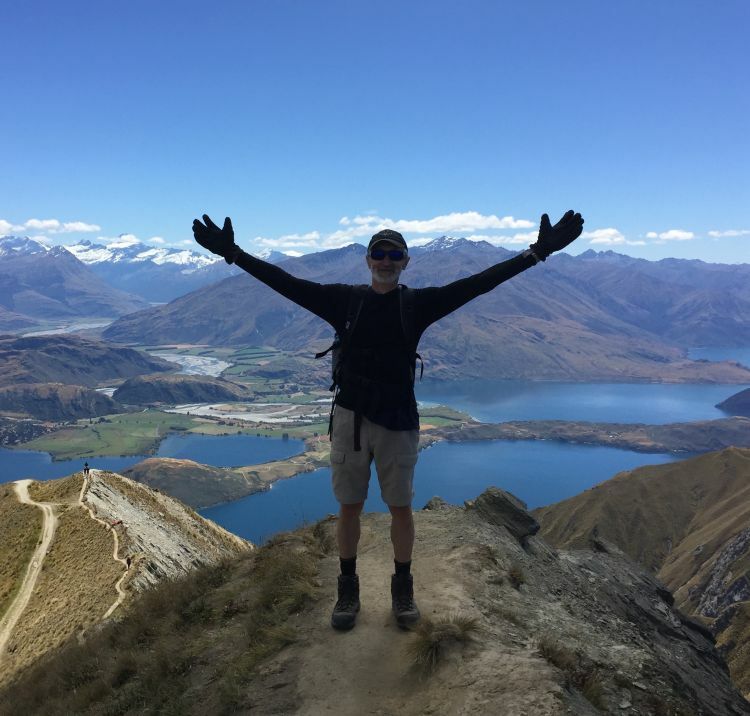 In the last few years Andre has been inspired by the growing therapeutic yoga field and completed specialized certification training in this area, including restorative yoga. He is currently a certified therapist through the International Association of Yoga Therapists. 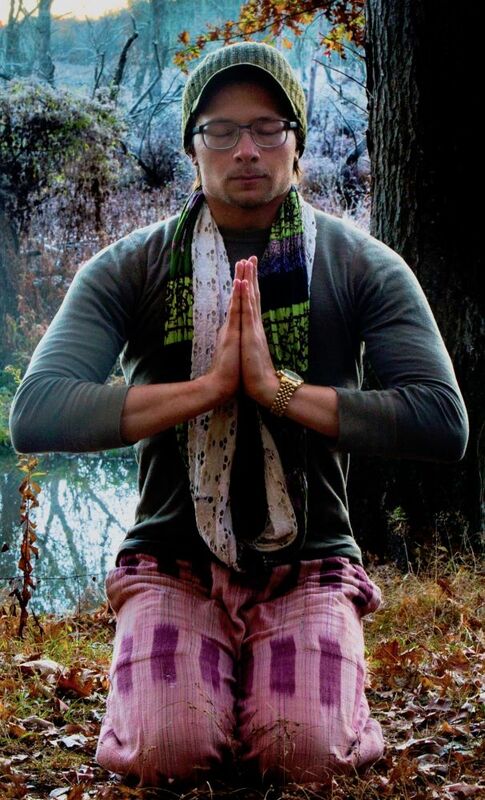 Andre loves teaching and taking group classes and being in the energy of the sangha, the community of practitioners. He aslo enjoys nature, hiking and biking and jazz. Ari was introduced to yoga in the early 1980’s to better understand breathing and relaxation classes as preparation for the birth of her daughter. Soon after, she located one of the only yoga studios in San Diego (before yoga became as popular as we know it) and became immersed in Asana practice. Despite several relocations, including a few stints living overseas, Ari continued to practice while working in luxury retail management in NYC. While coaching her husband on some stretches and poses to help with his injuries, he suggested that she teach yoga. Ari recently completed her teacher training at Elements Yoga Studio in Darien, CT, where she studied with Emma Magenta, Bernadette Birney and Martin Kirk. In addition to yoga, Ari enjoys trail running and practicing flamenco. But what she enjoys most is sharing the joys and benefits of yoga. deeper study of the principals and forms of this Art. he has participated in numerous demonstrations and competitions. C-Ray is a highly regarded yoga educator, with over thirty years of experience in a variety of yoga styles including Sivananda, Integral and Iyengar. His practice is drawn from the teachings of the late Swami Satchitananda of the Integral Yoga Institute, Vipassana Meditation, and the Iyengar tradition, which he continues to study with Theresa Rowland of Studio Yoga in Madison. You can ALL Ways be sure to have fun in C-Ray's classes, and be taught discipline, self-study and surrender. He also includes breath work and yoga philosophy in class. Cynthia has been studying yoga for over 20 years. She is a 200 hour certified yoga instructor and a registered member of Yoga Alliance. Cynthia completed a teacher-training program for children with a concentration in babies through 5th grade, children with disabilities, and managing anxiety in children. She is currently working on her 500 hour certification, as well as Yoga Therapy training. Elisa discovered yoga as an avid trail runner and marathoner while training for her first 50k race. She completed her RYT-200 teacher training with Julie Gurevich and Heather Sheridan in Short Hills in April 2017. She is passionate about Baptiste Yoga, and has completed Baron Baptiste Level One, Baptiste Art of Assisting, and Baptiste Advanced Art of Assisting certifications. Elisa is currently in a 300-hour certification teacher training program led by Bethany Lyons at Lyons Den Power Yoga in New York. 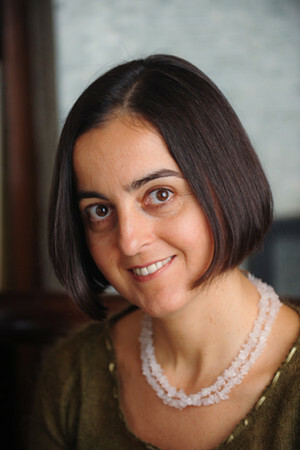 Elisa has two children and a Newfoundland mix dog, she is a Research Editor at The Wall Street Journal. Elisa teaches a vigorous vinyasa class, and loves to share her love of the practice with yogis of all levels. 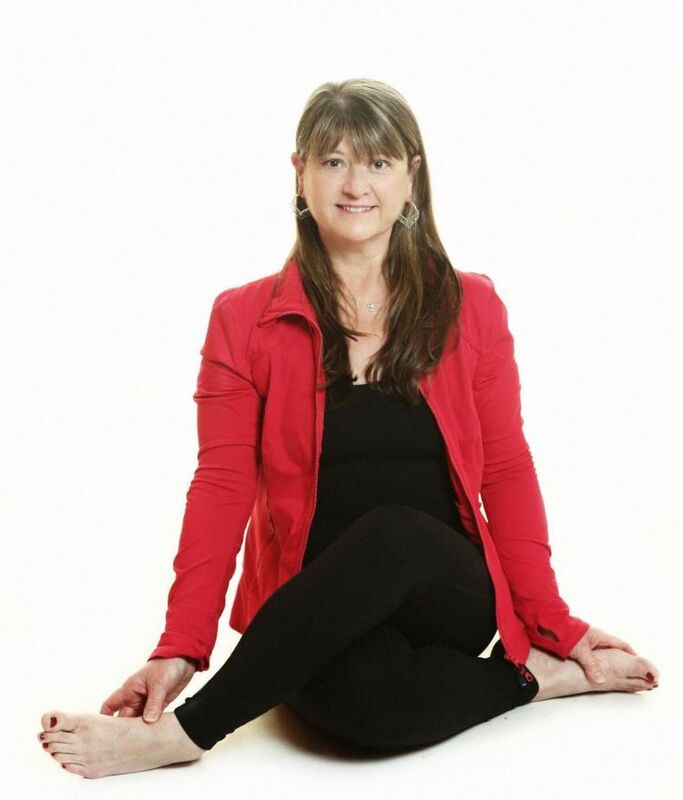 Ellen is an Intermediate Junior 1 Certified Iyengar Yoga Teacher and has been practicing Iyengar Yoga since 1998. 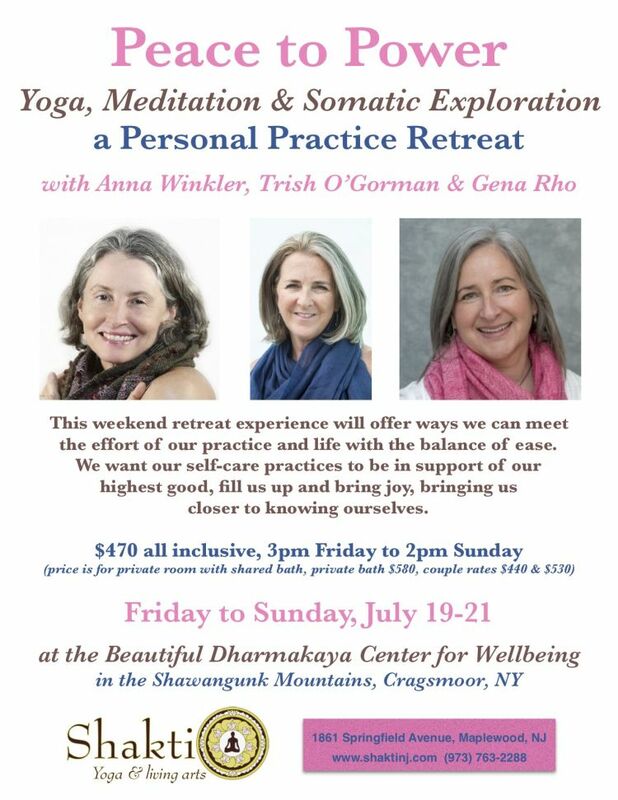 This level of certification demands rigorous study of more advanced asanas and human anatomy, including addressing common physical limitations, pranayama (breath work), and yoga philosophy. Through her extensive one-on-one therapy work Ellen is also certified through the International Association of Yoga Therapists (C-IATY). Ellen's primary teachers are Theresa Rowland and Amy Block-Hamilton of Studio Yoga in Madison. 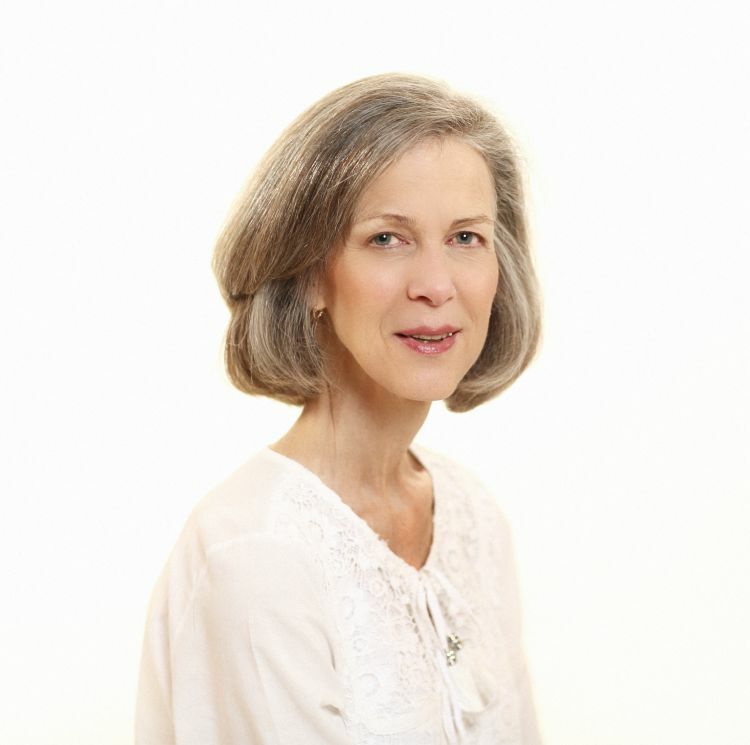 She has also attended countless workshops with many Senior Iyengar Yoga Teachers including Patricia Walden, Kofi Busia, Lois Steinberg, Mira Metha, and Stephanie Quirk. Ellen is passionate about all aspects of yoga: uniting the body, mind and soul to realize eternal peace. Through her teaching, she hopes to guide others on this yogic path. You can feel secure knowing that Ellen is well qualified to address your specific needs. Her humble and compassionate nature will be sure to warm your heart and soothe your body. Emily came to her mat ten years ago to add variety to her workout routine and ease the aches and pains caused by a decade of avid running. After leaving her first yoga classes feeling renewed, calm and truly happy, what began as a physical practice soon blossomed into so much more. During her pregnancy (which was an easy, beautiful experience because of Shakti’s prenatal classes), Emily’s commitment to her yoga practice intensified. Soon after the birth of her daughter in 2010 she decided to take her love of yoga a step further and train to become a yoga teacher. Emily graduated from ShaktiBody’s 200-hour Teacher Training program and is thrilled to share yoga with her community! A former NYC school teacher, Emily loves the art of teaching as much as she loves the practice of yoga. Emily infuses her classes with energy, enthusiasm and humor. She loves sharing how the practice of yoga is also the practice of being kind, courageous, confident, happy and patient. Evelyn discovered yoga after suffering a back injury in 1993. As her interest in yoga deepened, Evelyn found herself seeking to share yoga with friends and family by providing community classes for several years. In 2001, she completed her Teacher Training and Certification in Prana Yoga with Robyn Ross and Dr. Jeffrey Migdow at the Open Center in NYC and Restorative Yoga training with Cheri Clampett and Arturo Peal at Integral Yoga Center in NYC. 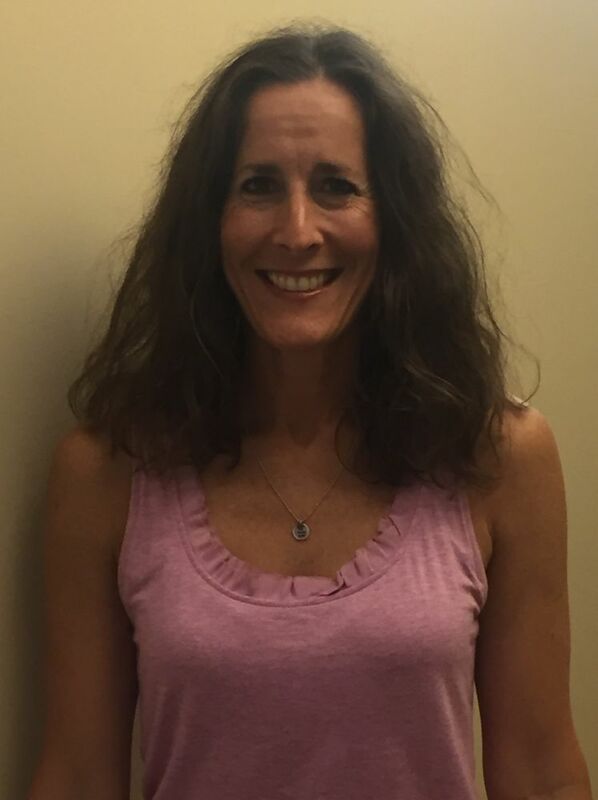 In 2006, she completed 650 hours of training at Phoenix Rising Yoga Therapy Center and received certification as a Yoga Therapist and Practitioner. Evelyn’s interest is in working with individuals with health challenges and to bring wellness into her own practice, as well as her students. Gena has been practicing and teaching yoga since 1998. Prior to her yoga practice, she had a career as a modern dancer, performing and teaching as a member of the Trisha Brown Company. Gena feels that Hanna Somatics offers real options for finding freedom to move in spite of chronic tightness. She enjoys bringing the tools of Somatics to the practice of yoga. Hyacinth has travelled the world and has studied with well known teachers in the field of nutrition, mind body medicine and the shamanic healing hearts. As a Shamanic Energy Medicine Practitioner, Holistic Nutritionist, Raw Food Chef and Yoga Teacher, Hyacinth practices what she calls 'Earth Medicine Healing' a fusion of plant based medicine, shamanic spiritual practices and the art and ritual of ceremony. 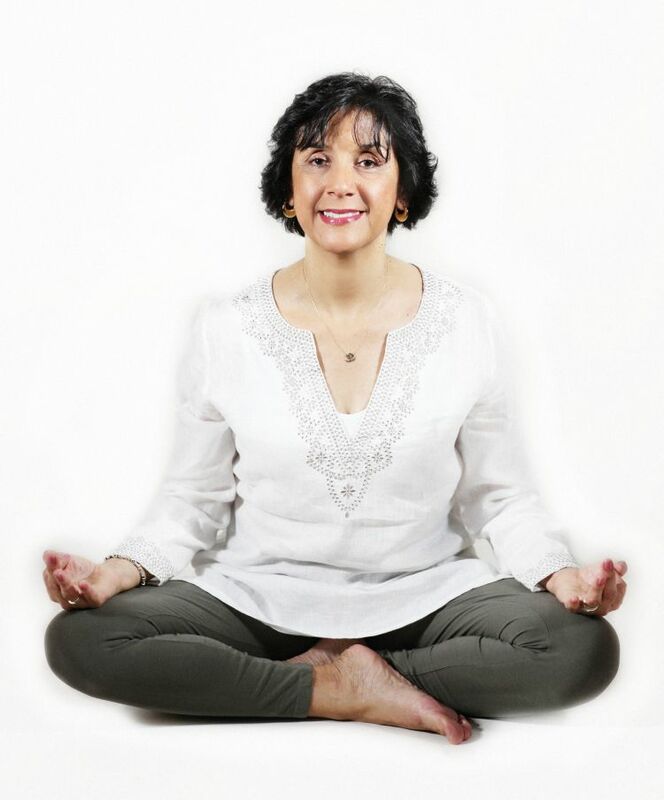 Drawing on the timeless wisdom of Peruvian Shamanism and modern day Holistic Nutrition, Hyacinth helps her clients to discover optimal levels of health and strengthen their connection to nature. Ires teaches Ashtanga, hatha, pre and post natal and yoga for labor and delivery. She received her certifications from New York's Integral Yoga Institute, where she also has taught. 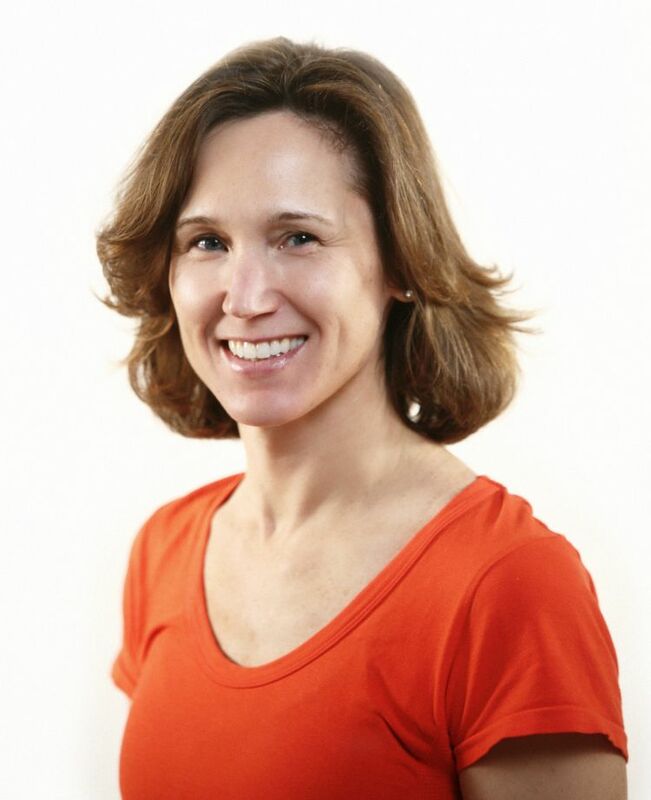 Ires has been a devoted student of Yoga since 2001 and started teaching in 2005. Her prenatal yoga classes are guided by her own childbirth experiences—she attributes the practice to helping her achieve a vaginal birth after caesarean, or VBAC. 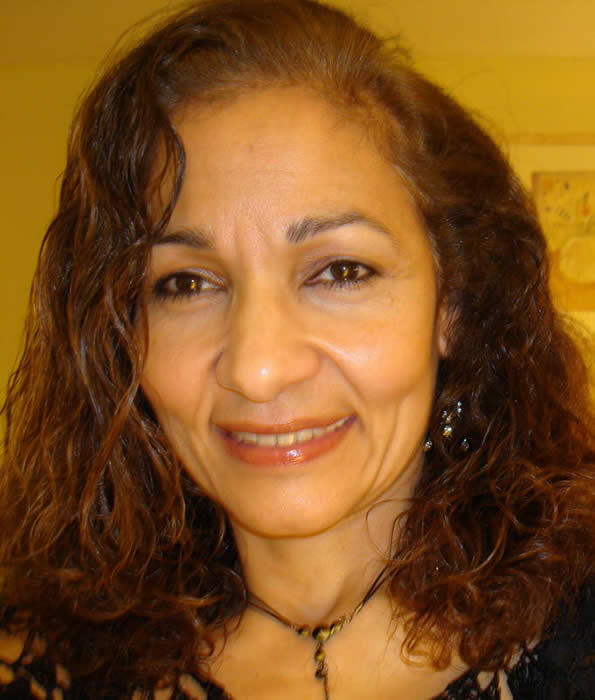 She is also a certified birth doula (DONA International) and received her training with Debra Pascali-Bonaro in NYC. Ires has been attending births since 2011. Ires practices Ashtanga yoga and studies with Anna Winkler and Eddie Stern. She completed Tim Miller's Primary Series Ashtanga Yoga teacher training. Ires has also studied with David Swenson, Nancy Gilgoff, Kino MacGregor, and members of the Jois family including Sharath and Saraswathi. Ires is committed to sharing her knowledge of how yoga can help women release fear and have a safe and peaceful childbirth experience. Her classes draw upon her studies at Integral Yoga as well as the meditative intensity of her Ashtanga practice. Kathleen was Introduced to yoga as a child and rediscovered it 15 years ago after a serious challenge to her health. In 2008 she gave up the legal world to dedicate herself to the study and practice of Kundalini Yoga. She trained and received her certification from Kundalini Yoga East in New York City in 2010. Kathleen is committed to sharing the gift of yoga to maintain physical health and peace of mind. Kati was introduced to Yoga as a teenager and loved the physical aspects of the discipline. As her practice developed she appreciated the subtler qualities including the spiritual aspects and stress management. 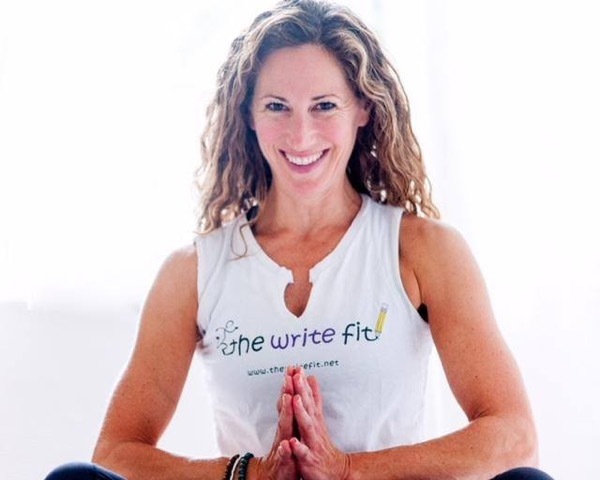 She completed her 200 hour certification in 2009 and continued her certifications with Yoga for Scoliosis, Principles of Restorative Yoga and Cancer Survivor Teacher Training. Kati expanded into Ayurveda, Healing Touch, Reiki and Sound Healing. All of these modalities have sustained Kati throughout her life and are incorporated in her gentle yoga classes. 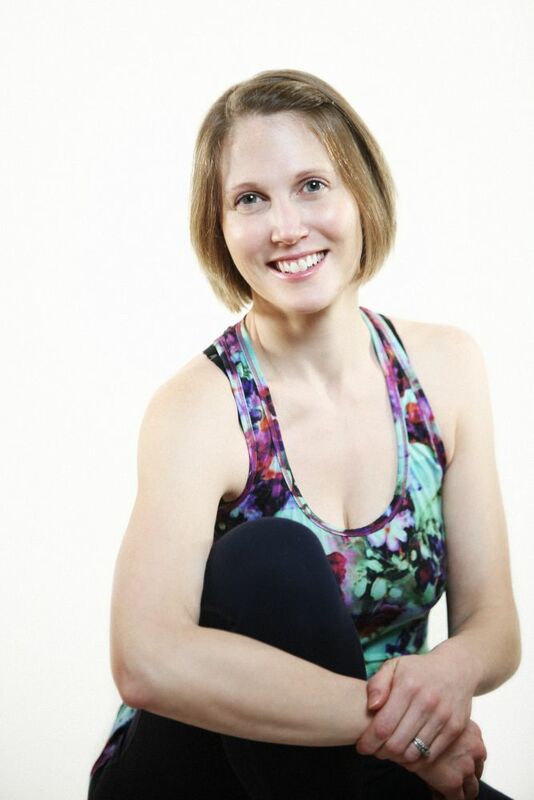 Krystina began her yoga journey in 2001 and has been an avid practitioner ever since. In an effort to take her practice deeper, in 2015 Krystina participated in a 200 hr Vinyasa teacher training, as well as a 30 hr Yin teacher training, becoming a certified RYT with the Yoga Alliance. Krystina is a compassionate, fun teacher who aims to help each student feel welcome, challenged and at ease on their mats, regardless of skill level. Her classes focus on building strength, finding softness, and connecting with self. Krystina has a love of music, reading, and the beach. Yoga has been something that has helped her transform her body and mind, creating mindfulness on both a physical and mental level, and she aims to translate those same elements to her students. Come enjoy a fun, inspiring class! Lea has been a student of yoga for many years and just graduated from her Kundalini Yoga Teacher Training in Montclair in June, 2108. After years of practicing Kundalini and Hatha Yoga, Lea is excited to begin teaching this beautiful yoga of awareness to the students at Shakti. Lori first encountered yoga in a class at the gym in 2001, where she loved it. Yoga gave her a greater sense of flexibility as an athlete, and since that first taste of it, she has taken classes from many teachers in the NY and NJ area. In 2012, Lori became a dedicated practitioner and student of yoga when facing some major life transitions. In September of 2015, Lori received her RYT 200 hour hatha yoga certificate from South Mountain Yoga under the guidance of Emma Magenta. Yoga has been and continues to be a source of solace and refuge for her, and cultivates buoyancy in her breath and body. 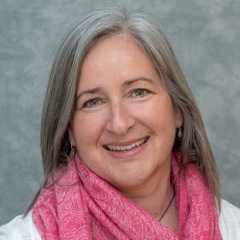 For over 20 years, Lori has also been a student of Vipassana meditation, having attended meditation retreats at the Insight Meditation Society in Barre, MA, and group sittings at the NY Insight Meditation Center, The Rubin Museum, The Tibet House and other places. Lori is grateful to all of her teachers, past, present and future, from whom she continues to learn, grow and be inspired by. For her, yoga is a heartfelt endeavor and she is grateful to share it with her students. 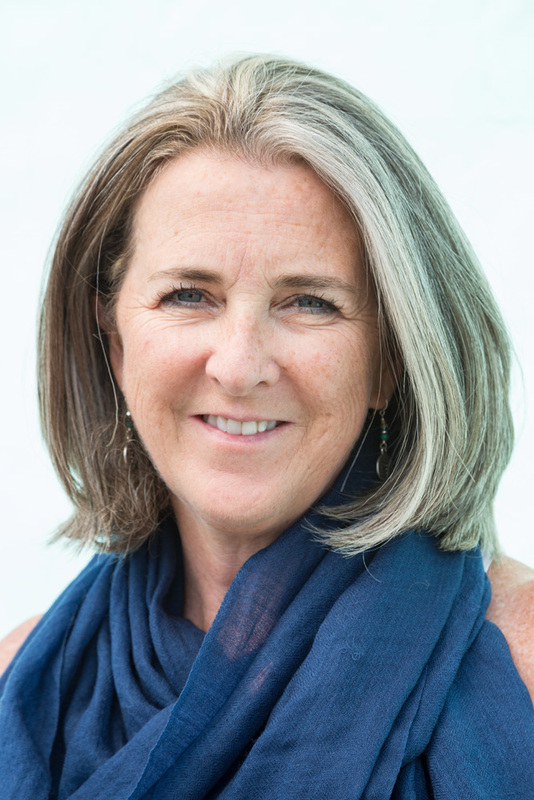 Lori emphasizes an awareness of alignment in her classes, striving to create a sense of spaciousness in one’s breath and body, weaving in a sense of mindfulness and grounding in the present moment, and deepening one’s resilience. Madalina is a Reiki Master and an Integrative Health Counselor who brings gentle care, compassion and deep attention to her work and her clients. Through her personal healing journey, Madalina learned that lasting transformation happens when we bring awareness to all aspects of our being and fully engage our soul energy. In her work, Madalina’s goal is to help people reawaken their own source of creativity, expanded energy and ultimately their well-being. She uses aromatherapy and crystals to enhance the energy flow during sessions, as well as chakra balancing techniques. Madalina is a former Children’s Book Designer, a long-time student of natural health and an advocate of green living. Since 2016, Madalina has been studying Family Constellations with Suzi Tucker. She is now bringing this modality into her practice. While living in India, Michiko was drawn to the world's oldest yoga center, The Yoga Institute. As a requirement for the yoga counselling diploma study, she took 200 hours of teacher training. She fell in love with the self-healing qualities ot the asanas and could not stop herself from training more. She gained the Indian Government certification as Level 1 Yoga Instructor, and took a further 200 hours of advanced yoga teacher training before moving to the US. 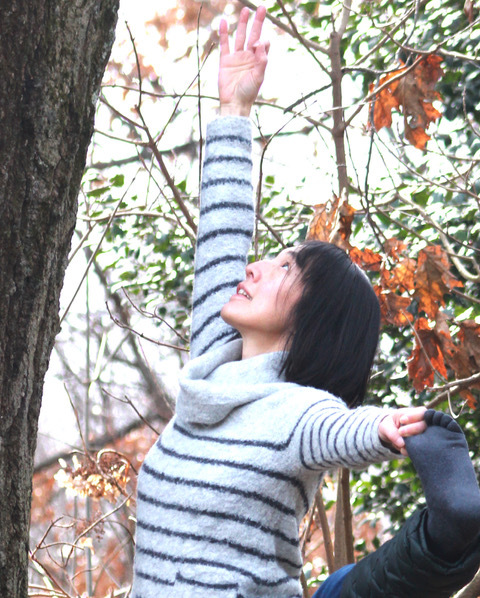 Michiko's approach to the practice is to encourage effortlessness in yoga asanas and in meditation. Having been qualified as a healer in the UK, Michiko loves combining self-healing techniques in her classical yoga practice. Milena, a community college teacher of English as a Second Language, became interested in yoga when she took a yoga class in college. Since then, she has had a personal yoga practice. After returning to yoga classes regularly, she decided to get training as a yoga instructor in order to share the benefits of yoga with her college students and fellow workers. She received her 200-hour yoga teacher training in asanas and pranayama from Integral Yoga Institute, NYC. She also has completed a 100-hour certification in gentle and chair yoga from Integral Yoga Institute plus a 15-hour additional chair yoga training from ShaktiBody, a 63-hour training in restorative/ therapeutic yoga taught by Cheri Clampett and Arturo Peal at Integral Yoga Institute, NYC, and a 3-day Essential Somatics Hanna Somatic exercise coach training – Level 1. Milena believes yoga has made her life fuller, more balanced, and peaceful, and that’s what she would like to share with others who decide to explore the beauty of yoga. Nicole began exploring yoga in 2008 to seek relief from a neck and shoulder injury. She was immediately attracted to the practice as a challenge for her body and mind. 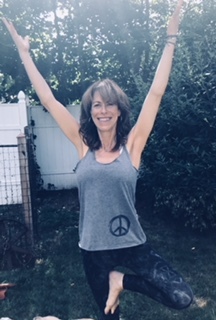 After a couple of years of karma yoga at a local studio, she signed up for a Yin Yoga teaching intensive with Deb Donnally and Crystal Palone of Yinside Yoga, completed in March 2016. She then went on to pursue her her 200-hour YTT, completed February 2017 in Negril, JA with Amber Aten, E-RYT 500 and Kelly Thorton, E-RYT 200 (of Prescott, AZ). In the last year Nicole launched EcoEmpress Nutrition, Yoga & Wellness, LLC. integrating her interests and professional expertise in nutrition, yoga, and environmental literacy. She will complete her Registered Dietitian Nutritionist (RDN) supervised practice hours in fall 2018. Her professional background includes experience in government, politics, and advocacy. 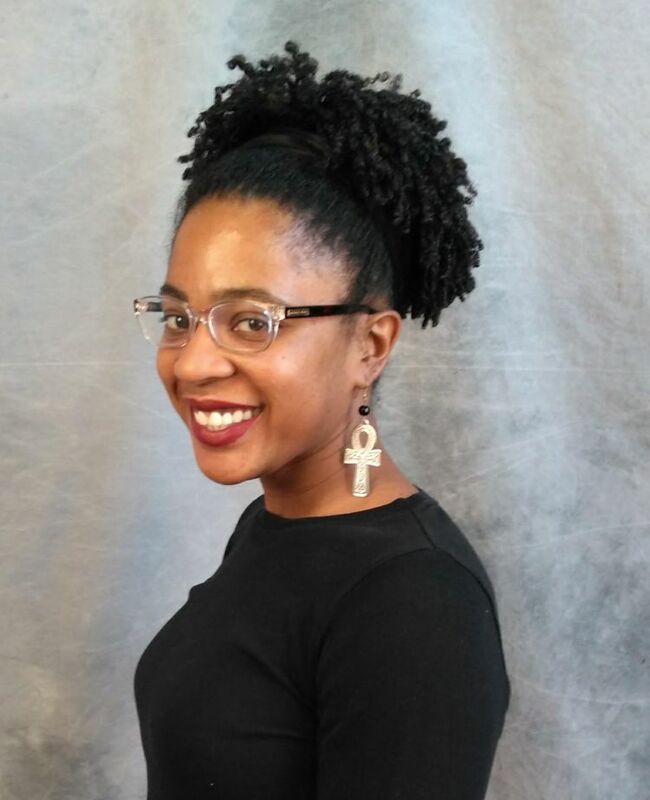 For the past 5 years, she has worked to advance environmental justice in New Jersey through education, engagement, and public policy development. Naomi completed her teacher training at Bhakti Barn Yoga with Betsy Davis and Lauren Magarelli, and children’s teacher training at Karma Kids Yoga with Shari Vilchez-Blatt. 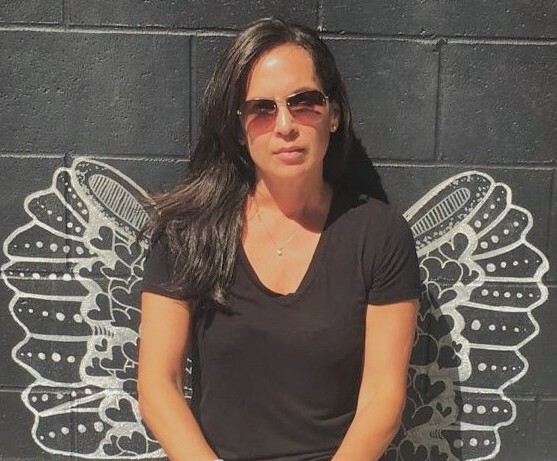 Her lifelong passion for working with children led to a career in kids’ marketing and advertising and an MFA in Creative Writing for Children, yet she knew she had a higher and more meaningful purpose in connecting with and inspiring kids. Always an active, competitive athlete, Naomi came to the mat for the physical practice when her own kids were very young, with no idea how the emotional and spiritual aspects of yoga would transform and ignite her life. She decided to combine her love of yoga with her dedication to kids’ wellness, and became a children’s yoga instructor, introducing kids and teens to the lifelong emotional and physical benefits of the practice. Naomi brings a playful, accessible and “unplugged” approach to her classes, showing her students how yoga is a non-competitive, non-judgmental practice for everybody and every BODY that goes far beyond the asana. Particularly in these times of constant technology, screen addiction and increasing rates of anxiety, Naomi is committed to demystifying the myths of yoga, which so often show up as sleek, curated images on Instagram. Patdhie is currently finishing his 500-hour-RYT in the Anusara Tradition with cherished teachers Sue Elkind and Naime Jezzeny. Yoga is the study of how far we’ve come and how much further we have to go — always an invitation to practice on and off the mat! Exercise science and introspection beats this yogi's heart, as he offers biomechanically-informed routines that deepen physical strength and flexibility, emotional balance, and sense of Self. Scott started studying Kundalini yoga in 1999 in NYC with Ravi Singh (a Legacy Teacher who started his path with Yogi Bhajan in 1974). His spiritual name is Arjan Singh, which signifies the soul of a Teacher, and also Warrior and Artist. He is a music producer, engineer, and musician, and he binds his teaching experience with the creative arts to help others access and express their own souls and use the self-healing that comes from within, turning inertia into harmonious forward momentum. 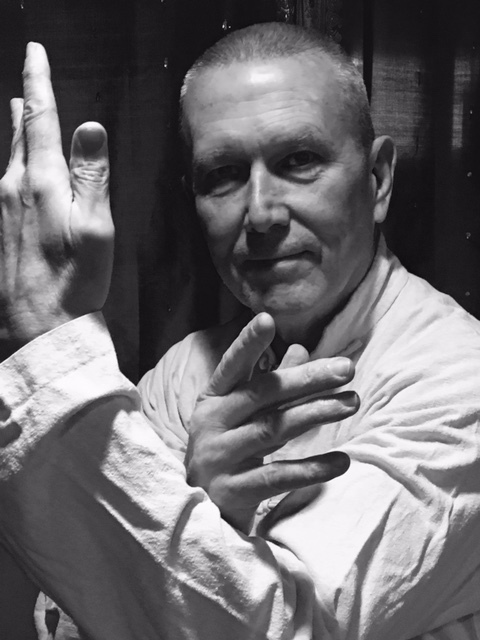 Scott has been teaching informally since 2003, and in 2015 he received his 200 Hour Kundalini teacher certification from Ravi and Ana Brett at Raven's Wing Yoga in Branford, CT. 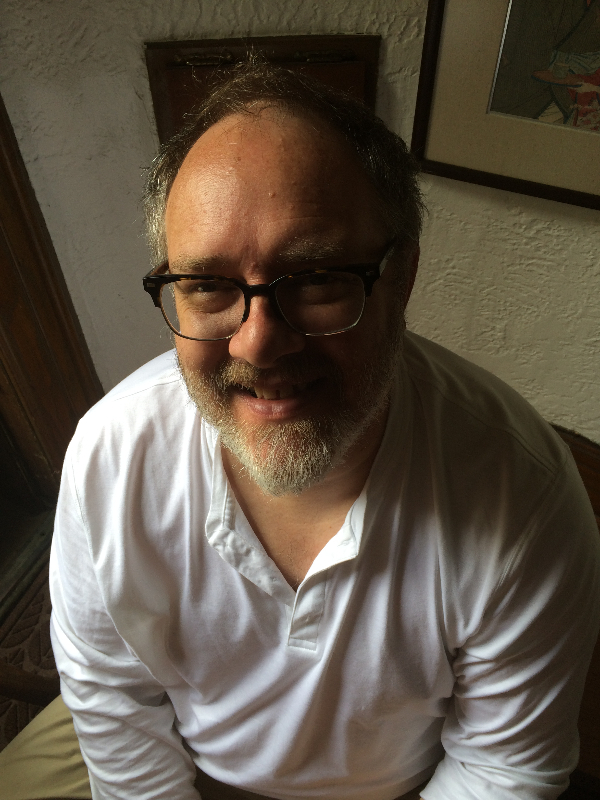 Combining his work in audio and his yoga practice, Scott loves exploring the healing power of sound, vibration, and resonance on the mind and body, using music and meditation with mantras. It is truer to say Kundalini Yoga found Trish, rather than the other way around. From her first experience in class Trish knew Kundalini was for her. She loved the music, the meditations and the way it worked for every body. It felt like coming home. Trish's spiritual name is Abnashi Kaur, meaning Indestructible Princess and through life's many ups and downs Kundalini has been a stabilizing force for healing, a practice for life. 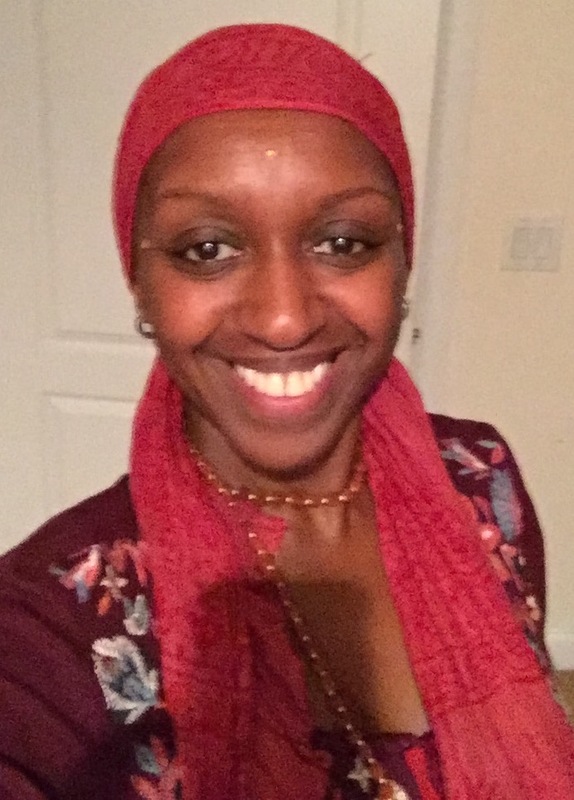 In 2004 Trish got certified to teach at Kundalini Yoga East in NYC under the guidance of Sat Jivan Kaur and Sat Jivan Singh and has been teaching ever since. Trish will be forever grateful to Yogi Bhajan for sharing such an uplifting practice and for the loving support of the Kundalini community. When not teaching yoga Trish works as a school nurse in a middle school, enjoys time with her three children and can be found hiking and taking photographs with her beloved dog.